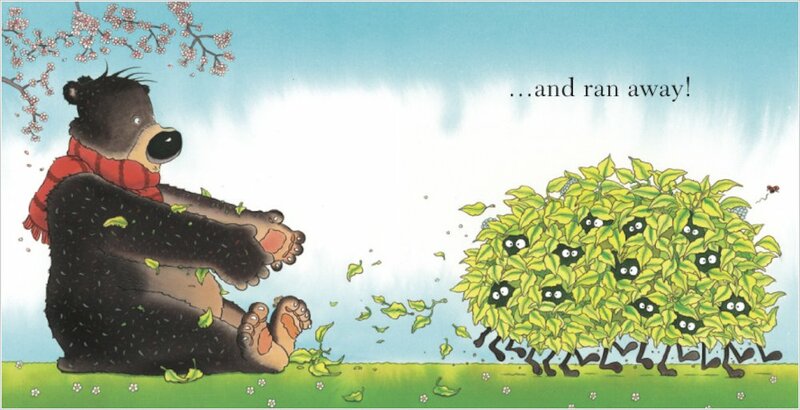 One spring morning, a young brown bear wakes up in the mood for a BIG HUG! So he brushes his fur, puts on his scarf and goes out looking for one. Douglas knows that his perfect hug should be big, tall and comfy. Well… stones are big, trees are tall, and bushes are comfy. But none of them can cuddle. Will he find a hug that is just right? 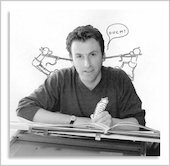 A heartwarming story from the bestselling creator of The Kiss That Missed. 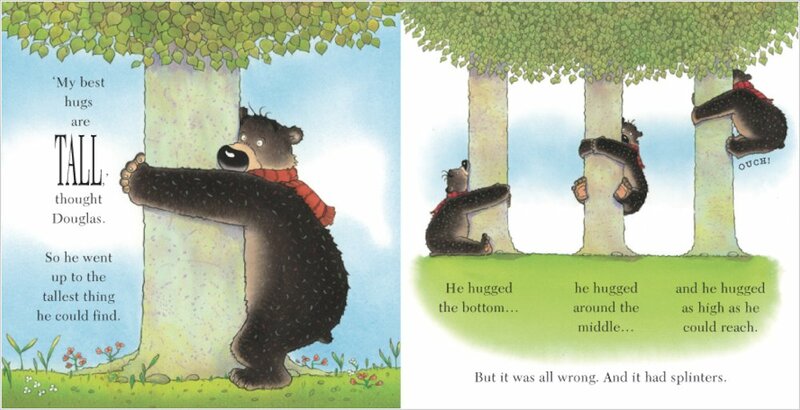 Colour this lovely picture of Hugless Douglas hugging a tree! Hugless Douglas loves cuddles! A gorgeous picture to colour. A gorgeous picture of Hugless Douglas for you to colour. Here’s a lovely snowy picture of Hugless Douglas for you to colour. 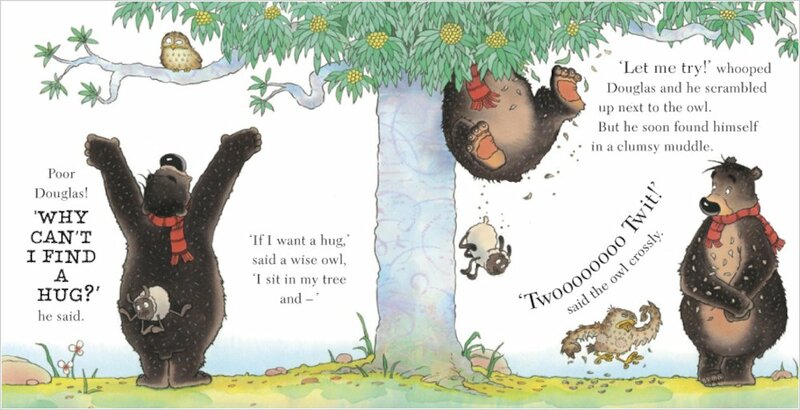 He’s our favourite bumbling bear! What to read next if you love Douglas too. This book is cute, sweet and perfect for Young Children! my family love it everyone should its a fab book! 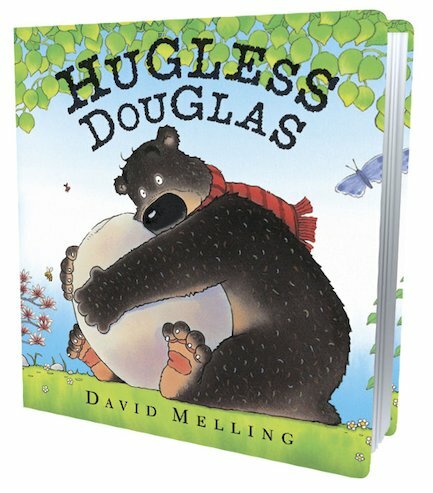 David Melling is the creator of over sixty picture books, including the much-loved Hugless Douglas.